This little Walther is aptly named it is very slim indeed. Honestly when I saw it in the case I thought ok another plastic gun until I picked it up. I was amazed that a pistol this slim and overall as small as most 380 pistols could have such an ergonomic and pleasant feeling grip! It’s also a natural pointer. 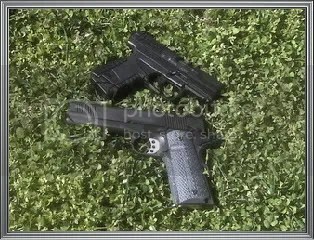 As with many pistols these days it has an extra interchangeable grip back to enlarge the grip surface. 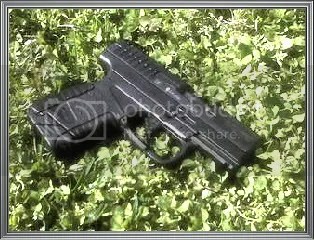 It also comes with a mag release that is ambidextrous and is much like the Walther P99. You depress either side on the triggerguard and the mag drops free even with an empty mag. 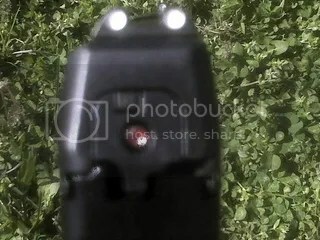 A red button is also visible at the rear of the slide that shows when the striker is cocked. It comes with one seven round mag with the option of buying a 6 round or 8 round mag. The PPS also come in 9mm or 40S&W caliber. 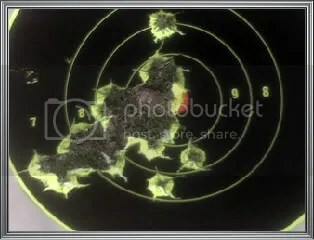 As far as dimensions the widest part of the pistol is where the slide meets the frame and that would be 1.02 inches while the top of the slide measures .94 inches. It’s certainly small enough to fit into a front jean pocket but a holster is recommended because of the trigger configuration which looks like a Glock. Speaking of triggers the safety is a center piece that must be depressed to release the trigger and fire the pistol therefore the need for a holster that covers the trigger. A good holster for this pistol is made by High Noon Holsters . I took the Walther out to the range and shot 200 rounds of various ammo types and brands. There were no malfunctions of any type. I was also very surprised at the lack of recoil. I figured with such a lightweight gun it would have pretty sharp recoil but that was not the case at all. 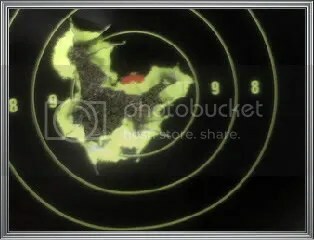 In fact it was very easy to get back on target for a second shot. The design of the recoil system has to be the answer. The guiderod has a captured dual spring system which I credit with the ability to control this pistol so well. 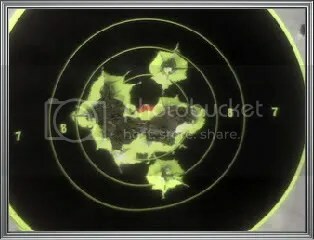 The pictures below show what type of grouping is possible and I was firing pretty fast in the first two groups. The trigger pull on this pistol is also surprising in that the trigger pull is only about 3.75 pounds and is as crisp as some match pistols I’ve shot. How Walther pulled this off I have no idea but it’s the best trigger of any polymer pistol available! Takeup is also short before the break. 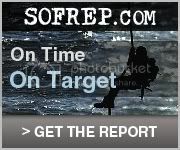 I was very pleased with the performance of this pistol and would highly recommend it for anyone who needs a CCW pistol that delivers an effective round with the ability to deliver a fast followup shot. 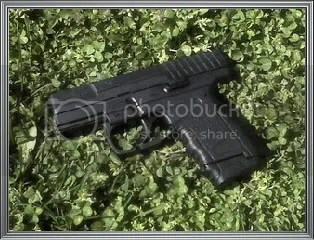 In fact it would be a tossup between a S&W snubbie and this Walther for a duty backup gun or a summertime carry piece. While I’m at it the method of takedown for cleaning is very simple and mimics a Glock. You pull down on the two pieces above the triggerguard after locking the slide back then simply pull the slide off the frame. That’s all there is to it. Is it an aesthtically pleasing pistol no but what polymer pistol is. What it is is a fantastically reliable pistol that does everything asked of it with excellent features and function. I really am impressed with this pistol.